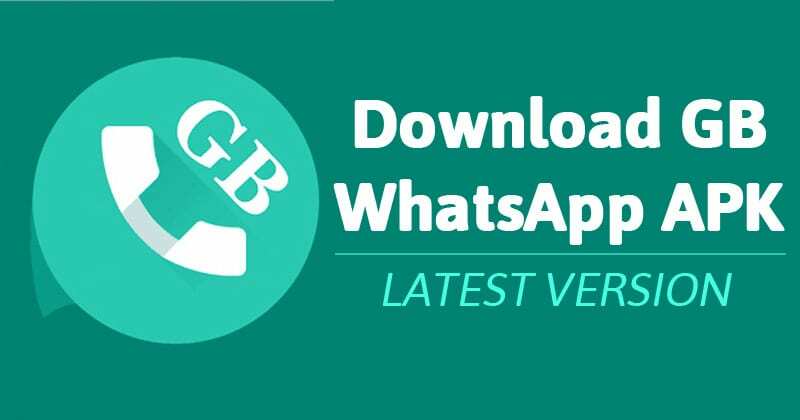 If you want to take full control over your WhatsApp, download and install the latest version of GBWhatsapp APK Free Download 2019 and get the best out of it, then you need to start using the gbwhatsapp app. 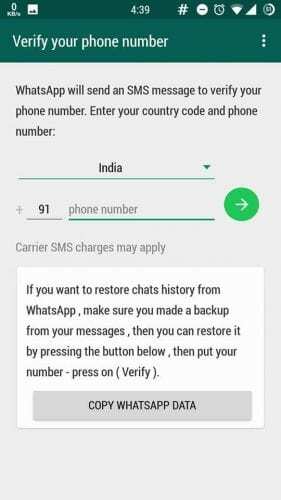 Well, it’s actually a modded version of WhatsApp that boasts lots of amazing features. 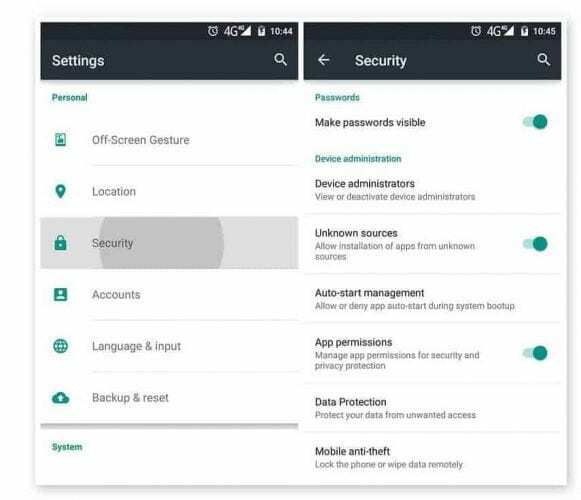 Out of many features, some extraordinary ones are – hiding last seen, online status, theming, blue tick hiding and more. Step 1. 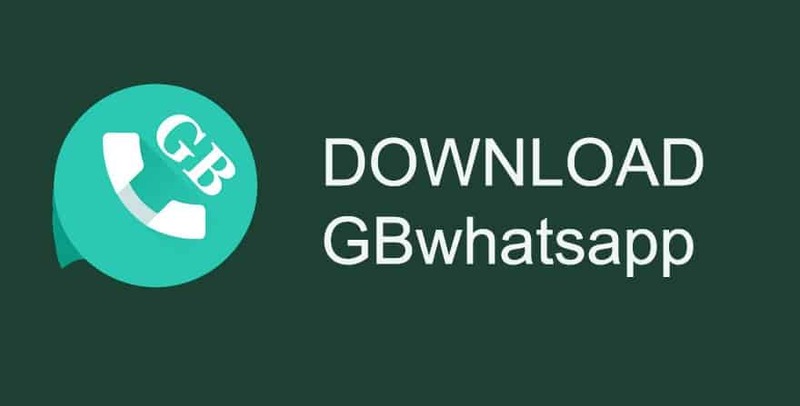 First of all, you need to download the GBWhatsApp apk file on your Android smartphone from the given download link above or below. This is one of the most popular questions that users search before installing the apk file. 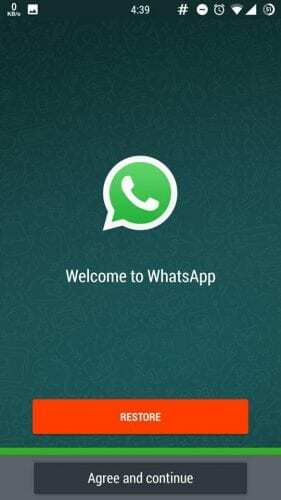 Well, it’s safe to use because it’s just a modded version of WhatsApp which brings some extra new features. There are many people who are using this app for the last two years and everything is going pretty well. If you are looking for the GbWhatsApp Latest APK 2019 for iPhone then we are sorry to say that the app is not developed for the iPhone and iPad users. 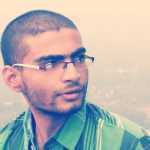 So, overall GBWhatsApp is quite an awesome app and it’s very much similar to the official version of WhatsApp. So, what do you think about this? Discuss with us in the comment box below.